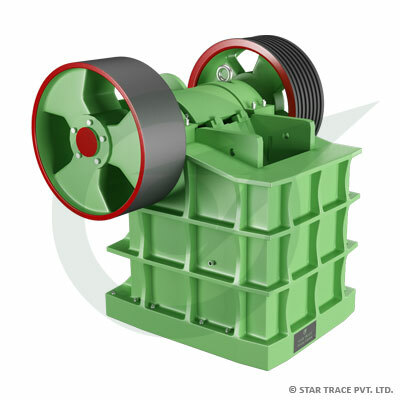 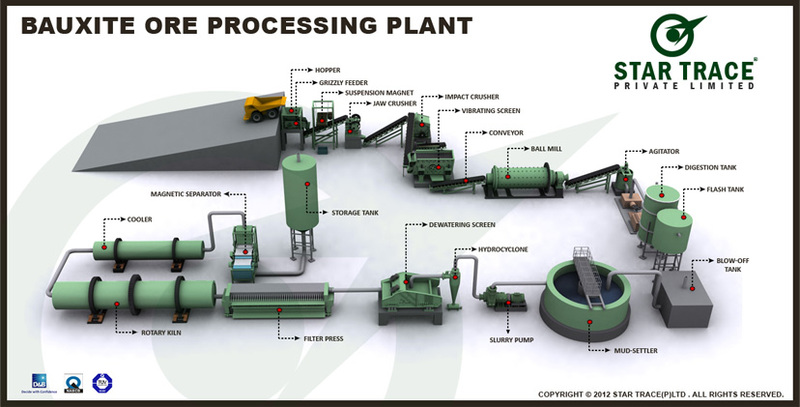 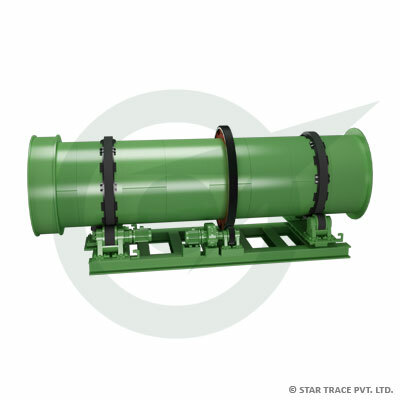 Bauxite Ore Processing Plants | Bauxite Ore Processing | Star Trace Pvt. 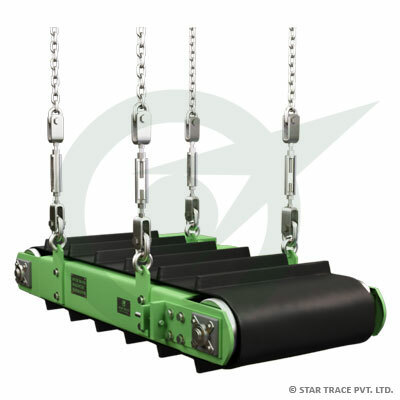 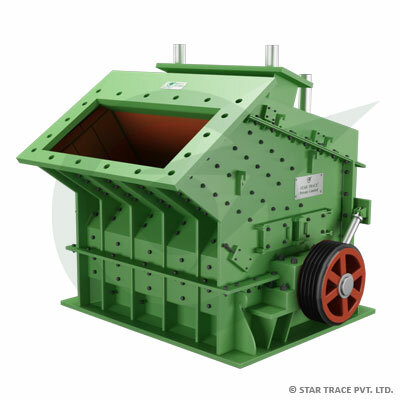 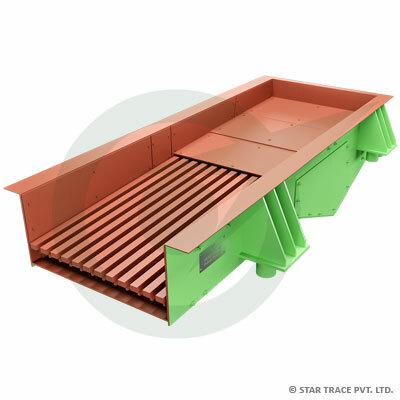 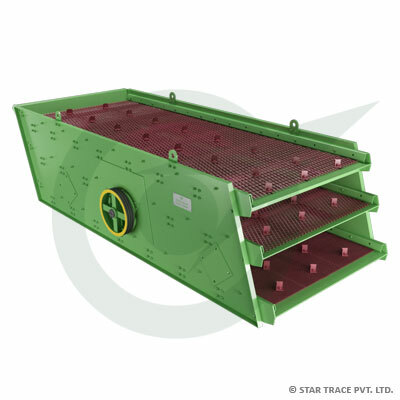 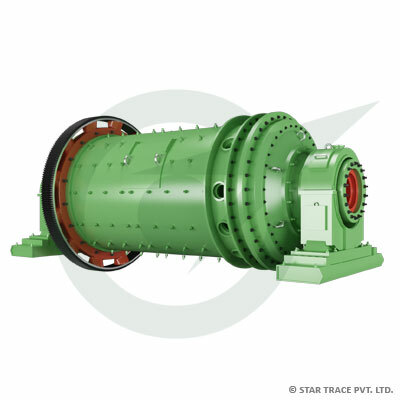 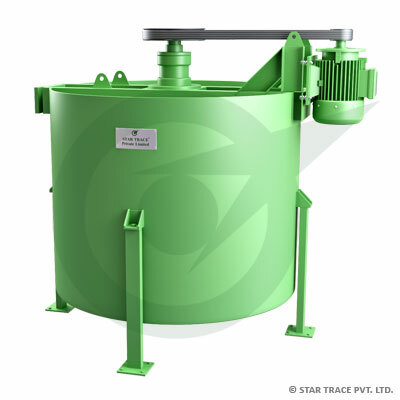 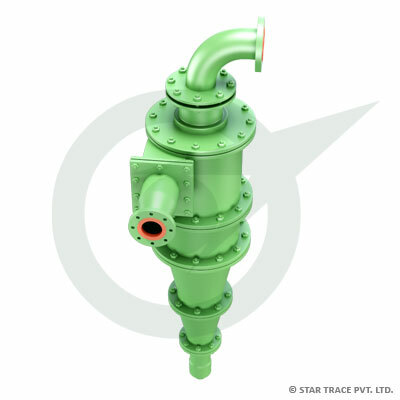 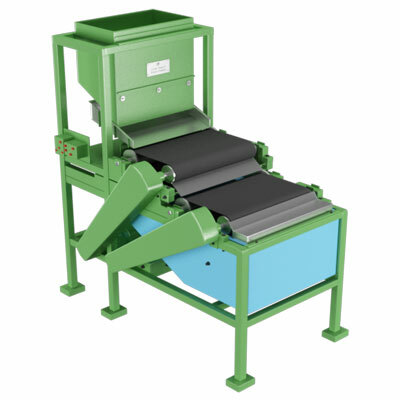 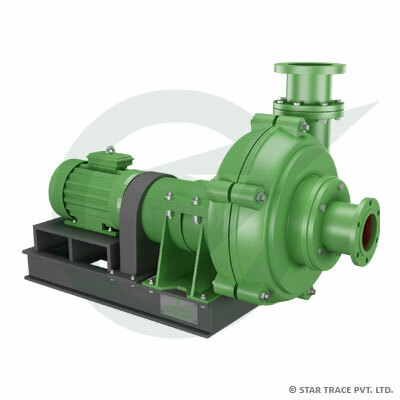 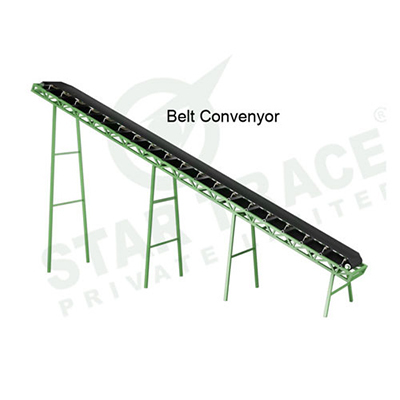 Ltd.
Star Trace offers turnkey solutions for bauxite ore processing plants. 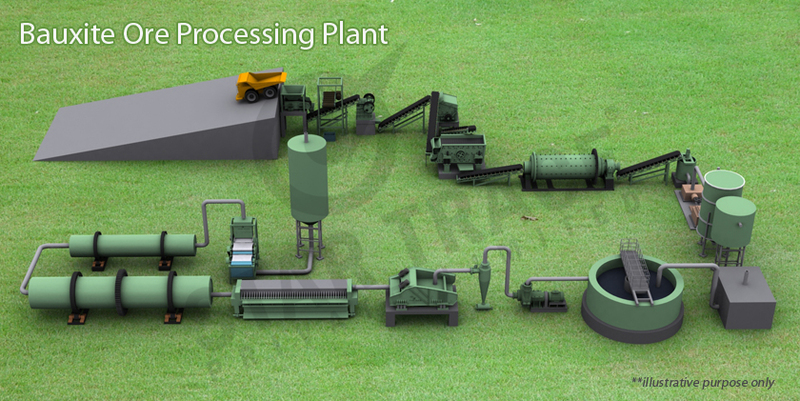 We are one of the leading project suppliers for bauxite ore plants and we work closely with our customers to fulfill their specific needs for a customized packaged solution. 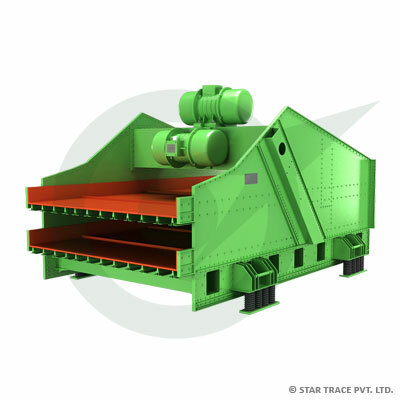 Specialized in the fabrication of these machines for 25 years and this enables us to be in a leading position in the field of bauxite ore Processing plant & equipment.